Check out the latest promotion for Bosch products! Bosch Road Show on the 5th to 7th December 2012, held at Power J Trading Pte Ltd .
Come down to Blk 1 Yishun St 23, YS One Building #01-13 8am-5pm. Contact Victor at 96315540 for more enquiries. 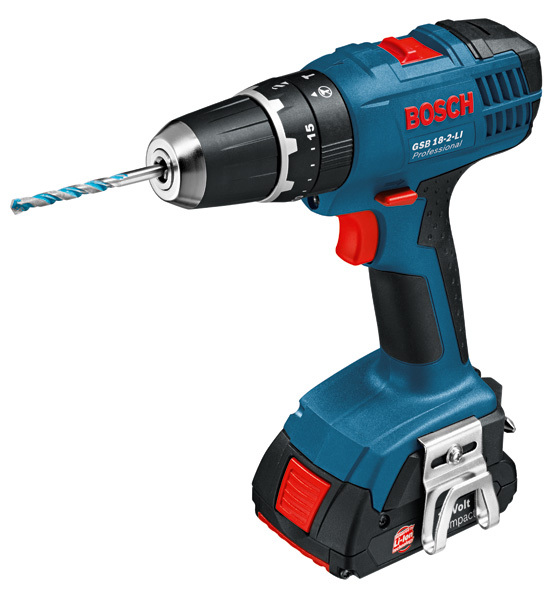 Win great prizes in our instant lucky dip for any purchase of Bosch Powertool Products! Check out for more promotions of Bosch products in our next post!